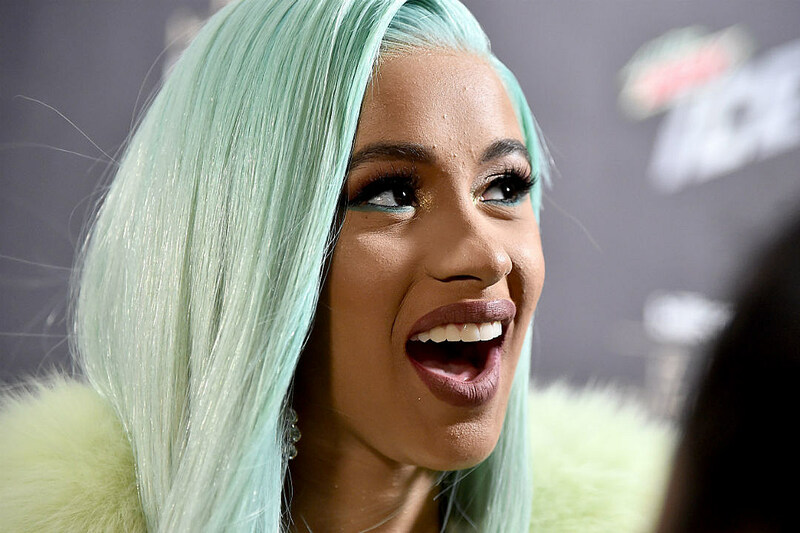 Cardi B says news of her Las Vegas residency show is true. The 26-year-old rapper confirmed in an Instagram video Thursday that she will have a residency show at Kaos nightclub at Palms Casino Resort. “ITS LIT THIS YEAR IN SIN CITY AT THE PALMS !!!!!!! !” she captioned the post. Cardi B shared her excitement with her 40.4 million Instagram followers in the video. The “I Like It Rapper” also responded to critics who questioned her residency when she has only released one studio album. “I bring the hos out!” she answered. News of Cardi B’s residency show broke Wednesday. The Palms announced Thursday that Above & Beyond, Skrillex, Kaskade and G-Eazy will also perform at the new Kaos nightclub.